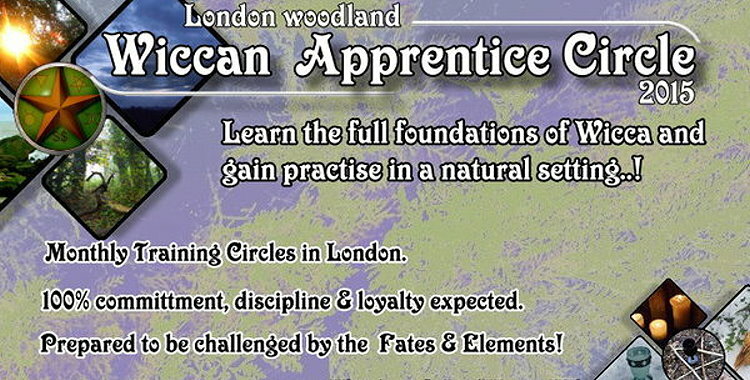 *NEW* Wiccan Apprentice Circle 2015 (London, woodland) | QuantumPhoenix.net – Esoterica, Paganism & Ritual Magic. Wicca is an Initiatory path! It is also one of the `Mystery religions’. What this means is that, from the moment you begin your `mild interest’ or `serious exploration/ study’ of Wicca & Witchcraft, the initiatory process(es) begin taking effect in your life! Consciously or subconsciously, you begin to undertake / undergo spiritual & psychic quests and challenges. You’ll face obstacles.. progress and set-backs.. Many will give up or drift off..to explore other paths or something else. What is important is to keep the faith..and discipline..and the journey in sight! (not just the destination). 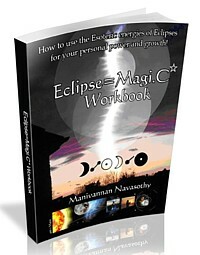 You are probably wondering what real mystery is left in Wicca, after pretty much everything about it has been (apparently) published in books and websites..? Reading or talking does not give you a personal experience of the God or Goddess, but their powers being invoked on you might! Talking does not give you true insight about elements, but standing in the woods in a storm and trying to invoke the opposite element of Fire might! Many people know that we have been running `woodland Wicca Rituals’ for 2-3 years now.. What you may not know is that, several years ago, I ran an outdoor Wiccan Apprentice Circle, and 3 of the regular attendees (of the 10+) went on to become Initiated Witches. That said, about 4 years ago, I stopped working in any sort of indoor Wicca Covens. Since then my path has been one of solitary (in so far as my own Craft & magic is concerned) and one of service (in so far as facilitating outdoor open rituals for people). 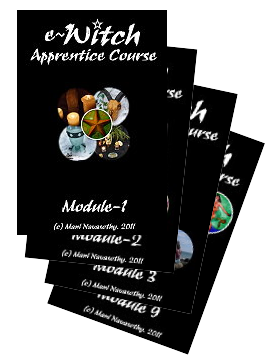 I am now preparing to facilitate a monthly Wicca Training Circle (The Wiccan Apprentice Circle), where all the foundations of Wicca & Witchcraft will be taught – to seriously interested and committed individuals. – Transpersonal Psychology (helps with `Know thy self’ and much more). – Healing work These Circles will be initially open for 3 months (May, June, July) so that we may form a core group, and then become *private* (where new people can join by request/referrals/ invitation only). However, we will be organising additional social-meetings (in a local pub or coffee shop) on a regular basis, for members of this `Apprentice Circle’ and new comers to meet and have social time, bond, ask questions and go forward. These dates are usually the Sunday closer and before a New Moon. During May, June & July, we will not have our *Wicca Full Moon rituals* (they have been running since Feb’15) ..but those will recommence in September’15. Previous PostOutdoor BELTANE: Maypole dancing & Ceremony in Woods (Sat 2nd May’15)Next PostGaian Times – Eco-Magazine #11 (Beltane/Summer 2015) published!